As you may have heard, TfL recently released news that it will be investing £3.3million in Tower Hamlets Council to improve the traffic infrastructure, pathways, and greenery in Roman Road as part of the Liveable Neighbourhoods programme and Mayor’s Transport Strategy. 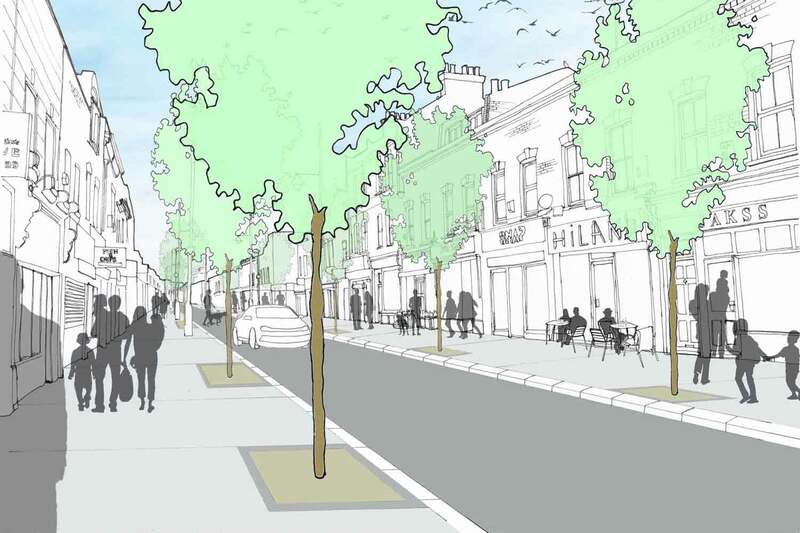 The aim is to increase pedestrian, cycle, and public transport access to reduce congestion and traffic on Roman Road. Plans include a one-way system to tackle the high levels of pollution and a transformation of Roman Road Car Park. Roman Road is often highly congested with commuters using the high street and its surrounding residential streets to access the A12. The Liveable Neighbourhoods programme is an investment into councils across London, and aims to reduce car trips and make neighbourhoods more-suited for walking, cycling and public transport. The plans also come at a time when Roman Road Trust has been working towards bringing together the many local organisations, groups, and initiatives that are environmentally focused to create a shared common vision for a “Liveable, healthy Roman Road.” There will be an event to launch this initiative on Saturday 27th July, 2019. 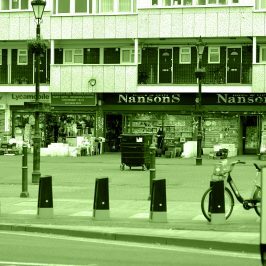 Last year Roman Road Trust conducted a Shopping & Transport survey with Roman Road businesses and shoppers to gain an understanding of how our shopping and transport habits impact the local economy. The results of the surveys are now available. View business results and view visitor results. Roman Road has a very strong environmental community with a range of green projects, spaces, and initiatives already taking place. 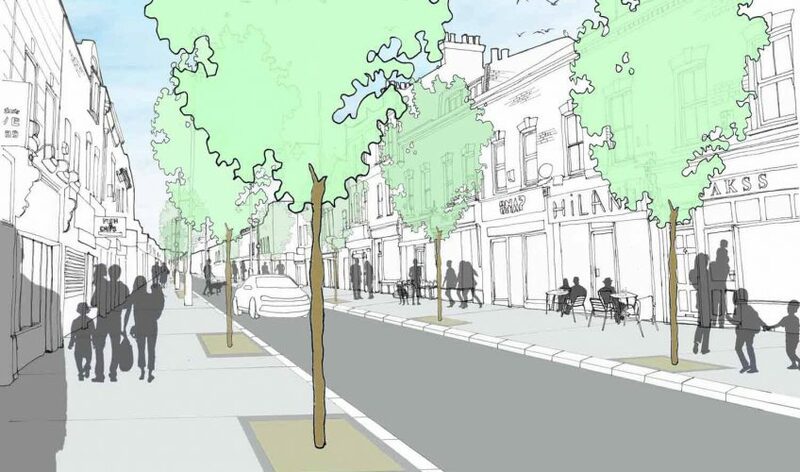 Roman Road Trust believes TfL’s plans have arrived at a time when local community groups are keen to see environmental improvements to the high street. 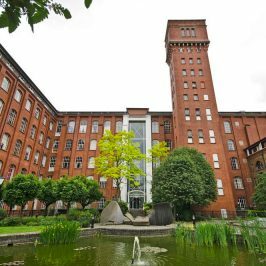 Tower Hamlets Council are holding consultation sessions to develop a Transport Strategy for the future with input from stakeholders and partners. Roman Road Trust attended the Transport Strategy Summit and will continue to attend future meetings. Roman Road Trust has received many enquiries about the proposal. We will continue to work closely with residents, businesses, and community groups to ensure that plans for Roman Road are in the best interests of those who live, work, and visit our neighbourhood. There are a number of ways you can be involved through local community groups, forums, and initiatives. 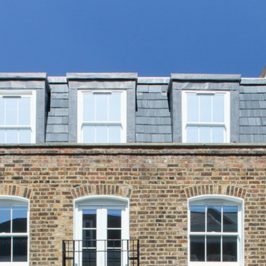 If you live in Bow, you can get in contact with the Roman Road Bow Neighbourhood Forum. The next workshop and AGM is on Saturday 27th April, 2-4pm at St Paul’s Church, E3 5JL. Alternatively, you can contact Roman Road Trust on: hello@romanroadtrust.co.uk to feedback into the shared common vision, and receive updates from local magazine Roman Road LDN by subscribing to the Roman Road LDN newsletter. Numerous residents are under the impression the Trust has been awarded this funding and indeed this article and other communications from the Trust do give that impression. I think it is important to emphasise that the funding is from TfL/Mayor of London to Tower Hamlets Council who put in the bid. 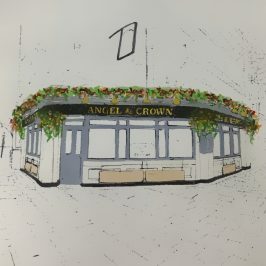 The funding is for Bow in general, not just the Roman, and plans will be drawn up by consultants following the gathering of ideas from residents and businesses throughout Bow. These plans will then go through a proper council consultation process. HI John, thank you very much for your comments. We have edited the article to clarify Tower Hamlets Council’s role in this, and councils in general.